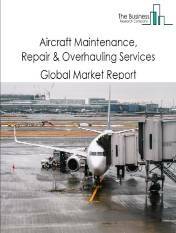 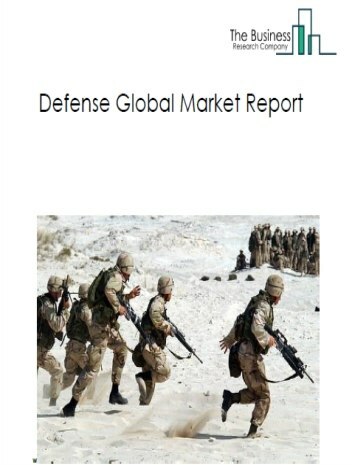 The global sea based defense equipment manufacturing market is further segmented based on type and geography. 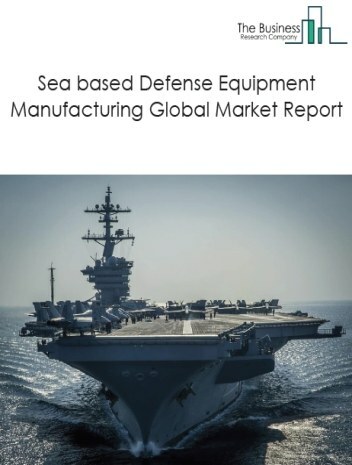 By Type - The sea based defense equipment manufacturing market is segmented into battle force ships manufacturing (aircraft carriers, frigates, destroyers, corvettes, torpedo boats, support crafts), submarines (including nuclear submarines) among these segments, the battle force ships manufacturing market accounts for the largest share in the global Sea based defense equipment market. 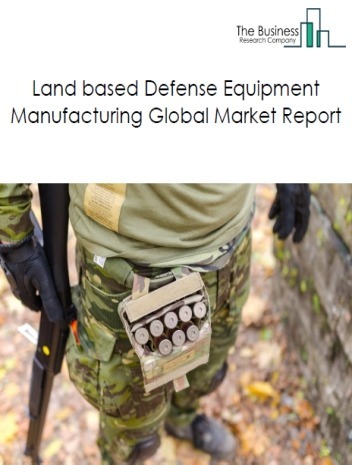 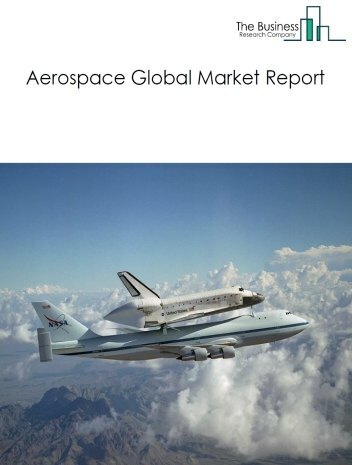 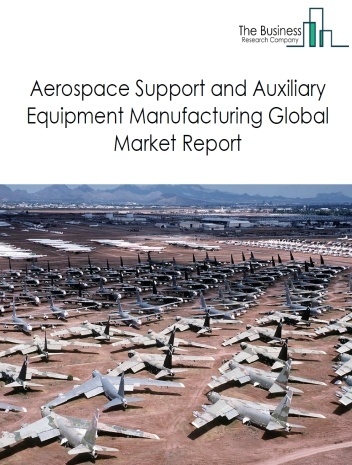 By Geography - The global sea based defense equipment manufacturing market is segmented into North America, South America, Asia-Pacific, Eastern Europe, Western Europe, Middle East and Africa. 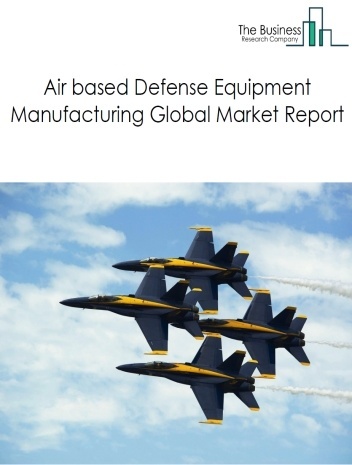 Among these regions, Asia Pacific was the largest region in the global sea based defense equipment market. 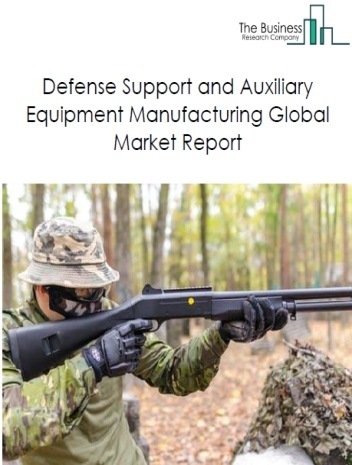 Potential Opportunities in the Sea Based Defense Equipment Manufacturing MarketWith increase in demand for defence equipment from developing nations and rising tensions around South China sea, the scope and potential for the global sea based defense equipment manufacturing market is expected to significantly rise in the forecast period.